Duravit Starck range is racy and modern. 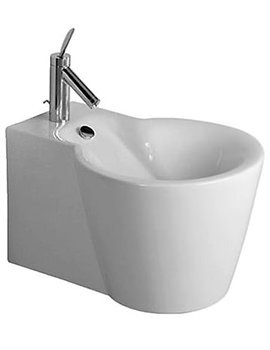 Washbasins, shower trays, bathroom furniture, toilets and baths form a part of the series. 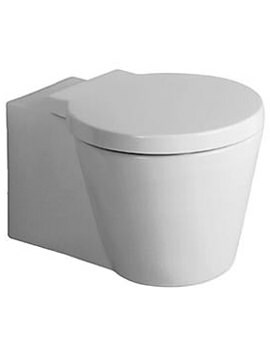 Crafted in attractive ceramic and featuring lovely Alpin White finish, each element in this series looks elegant and classy. These Philippe Starck designs offer you the best in convenience, style and practicality. Elements in this range feature everything from smooth curvy to rectangular and angular shapes and glossy surfaces and include standard, countertop, vanity and handrinse versions. 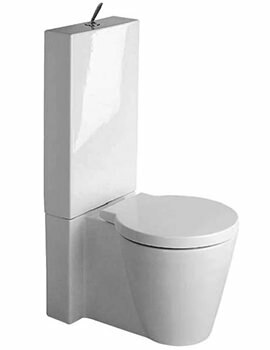 WC’s are the perfect combination of style and compatible with SensoWash® seat. 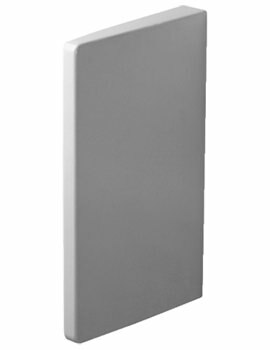 This range also offers stunning bidets that partner well with WC’s and urinals offering good looks and superior functionality.